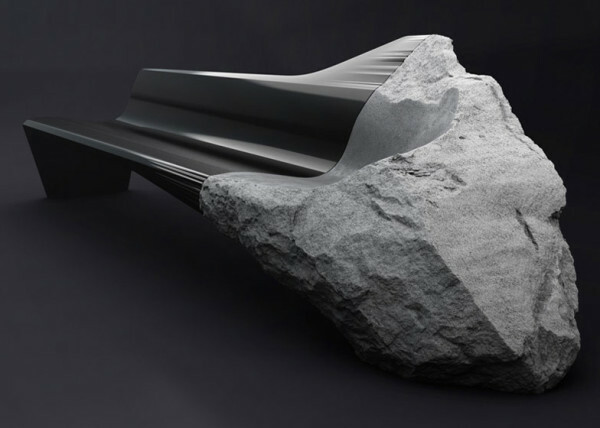 The Volcanic Rock Sofa From Peugeot. Peugeot Design Lab is set to make its furniture collection debut next week at Milan Design Week, with a sofa made from volcanic rock. The group will use the city’s creative Tortona district to unveil Onyx, a three meter-long seat made of carbon fiber and Volvic volcanic lava stone. It is the first piece from the group’s new made-to-measure interiors concept collection. 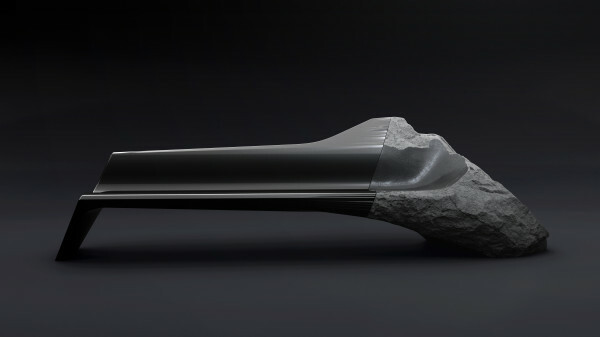 The hand-carved sofa follows the release of the Peugeot Onyx trio in 2012, which comprised a superbike, supertrike and a supercar which combined the latest technology with raw materials. 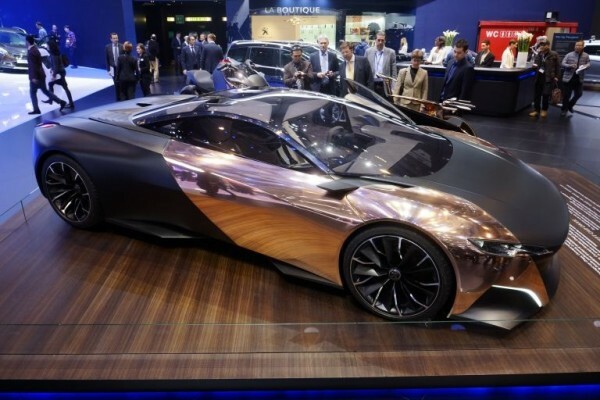 “At Milan, with the Onyx sofa, we are drawing a thread between the ONYX concept car, an alliance of efficiency and the use of audacious and natural materials, and the ONYX sofa,” said Gilles Vidal, Peugeot Styling Director. A series of lamps, shelves, armchairs and tables will be on display alongside the sofa. Each piece explores a variety of materials including concrete, red ferrous Jasper, steel, quartz crystal, aluminum and sculpted wood. The Onyx sofa is priced at €135,000, with prices for other material combinations upon request.